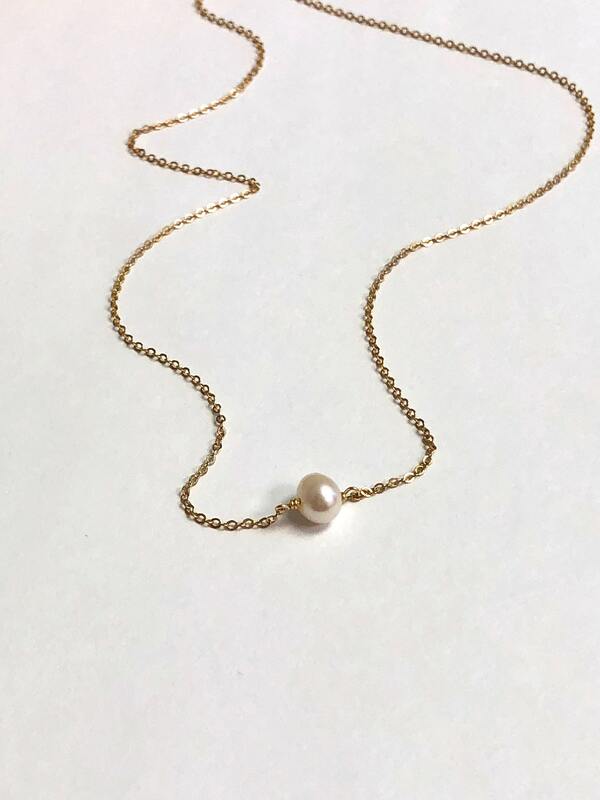 Classic and timeless this single pearl necklace makes an elegant statement alone or layered. 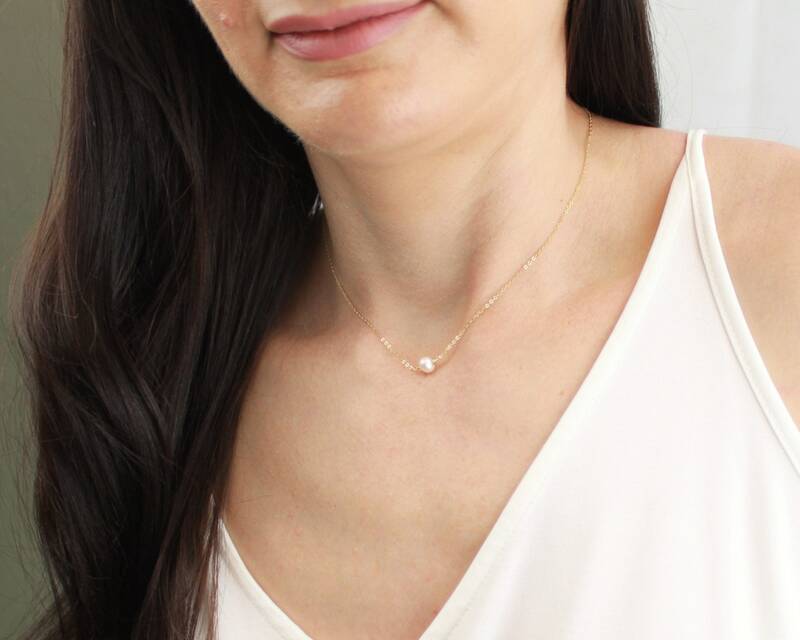 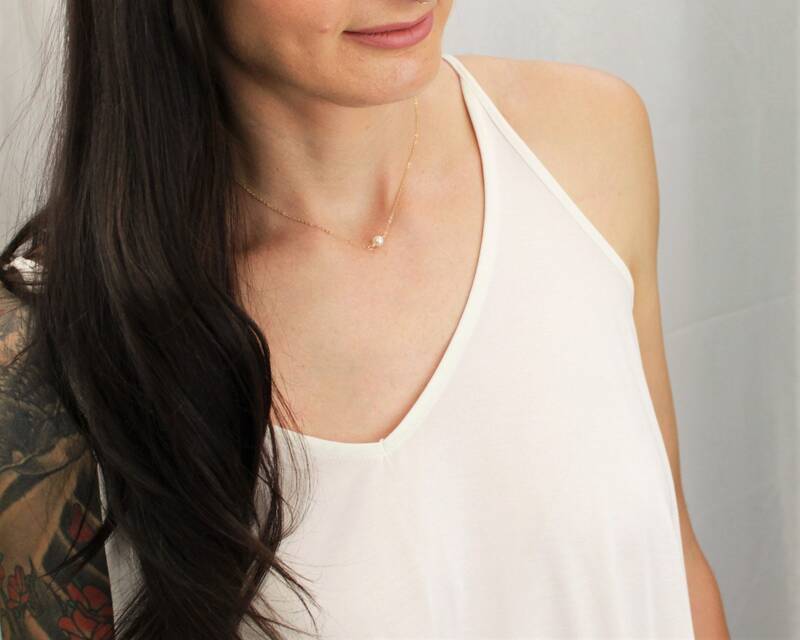 Perfect as a gift or for bridesmaids, this genuine pearl necklace is dainty enough for everyday. 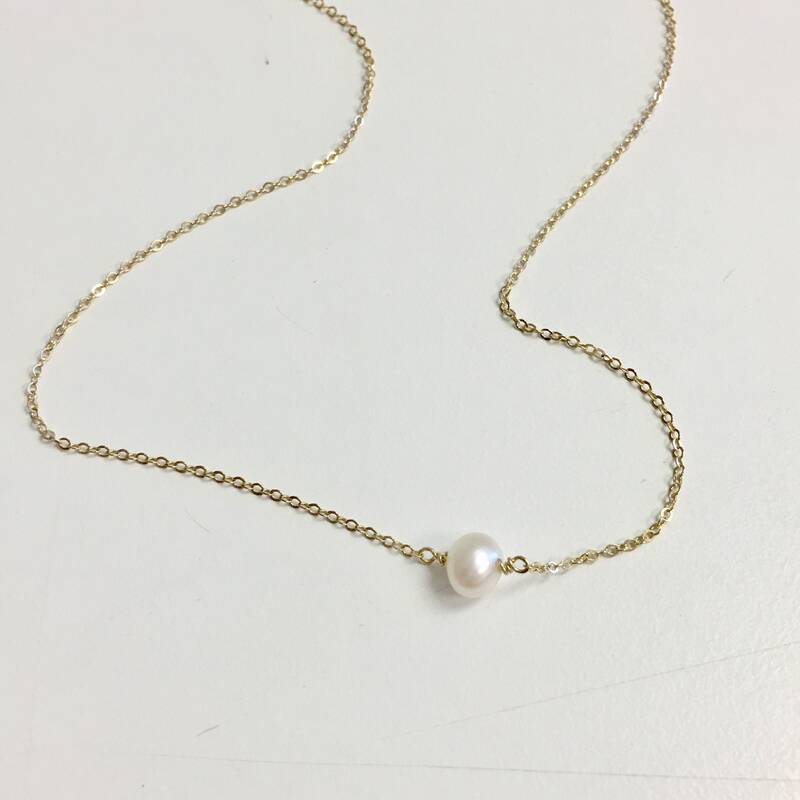 -to wear this as a choker please choose the shorter length.